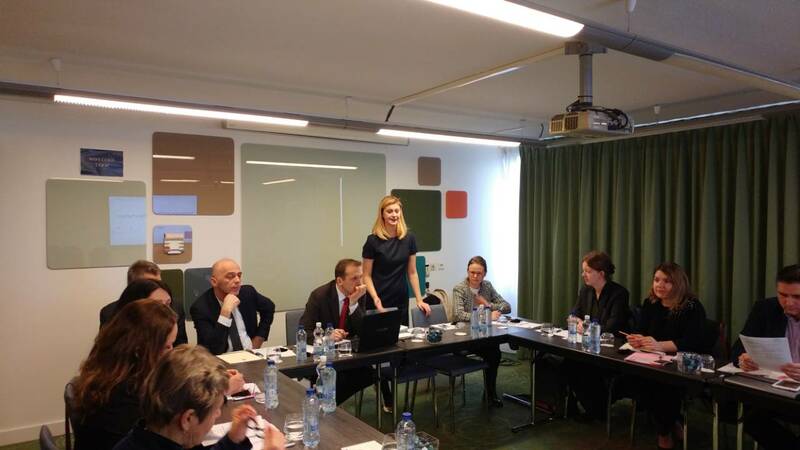 Brussels – Employment and Social Affairs Meeting Platform (ESAP) project gathered its contact points i.e. 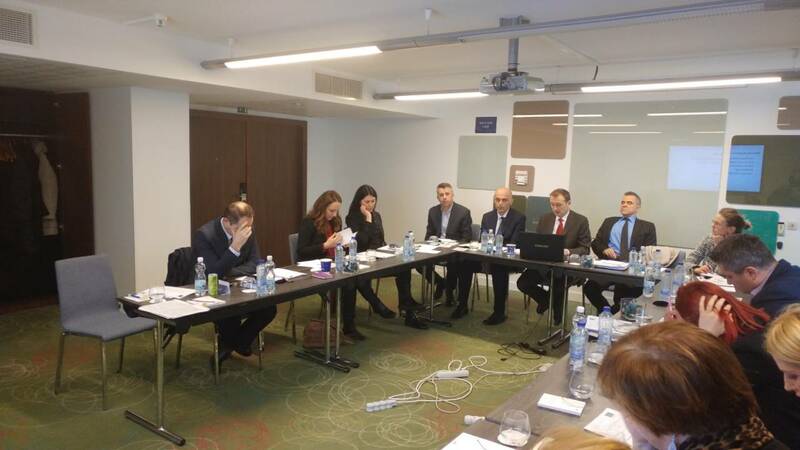 designated representatives from ministries in charge of labour and social policies from the Western Balkans economies in Brussels today at the project’s coordination meeting. The meeting participants discussed the current and planned activities of ESAP, also exploring priority areas for furthering regional cooperation in domain of employment and social affairs in the future. The meeting was led by Nand Shani, ESAP Project Team Leader, hosting also Vanja Ivosevic, Regional Cooperation Council’s (RCC) Senior Expert on Skills and Mobility; Christiane Westphal, Policy Officer from International Issues Unit from European Commission’s Directorate-General (DG) Employment, Social Affairs and Inclusion; and Karolina Buzaljko from DG Neighbourhood and Enlargement Negotiations, who shared with the participants upcoming project’s activities, envisaged goals, mechanisms established for action and the vision of its future work, in the context of the EU accession process. 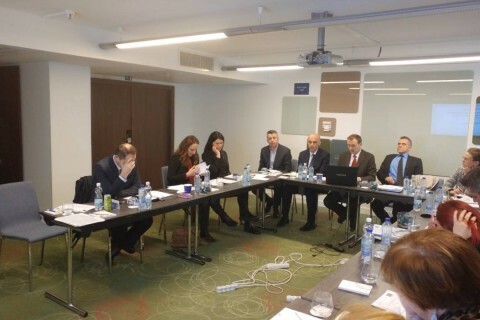 “Furthermore, among our other goals, ESAP will continue to provide in-country technical assistance to support Western Balkan economies in furthering their national employment and social reform agenda, and make use of the results of peer reviews on employment policies and benchlearning in promoting mutual learning and exchange of experience.”, said Shani presenting the ESAP plan of activities. 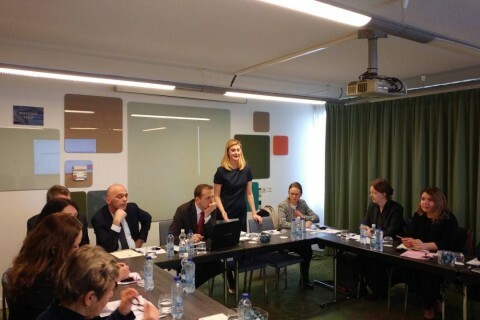 The participants of the Coordination Meeting were also invited to participate at the regional Donor Coordination meeting for the Western Balkans that the RCC organises in Brussels the following day. As the Donor Coordination meeting brings together representatives from the region as well as donors to discuss key policy reforms for the Regional Economic Area, the needs assessment from the Western Balkans Six economies’ perspective, and the main programming priorities defined in the South East Europe’s 2020 Strategy (SEE 2020) Programing Document for 2018-2020 steering the Strategy’s implementation in the given period. The ‘Employment and Social Affairs Platform’ (ESAP) is a 3 million Euro project financed by the European Union and jointly implemented by RCC and International Labour Organisation (ILO) in the Western Balkan economies. Its implementation has started in March 2016 and the project runs to April 2019. It strengthens regional cooperation and institutional capacities of national administrations, employers’ and workers’ organizations, enabling them to develop and effectively implement employment and social policy reforms in their EU enlargement process.